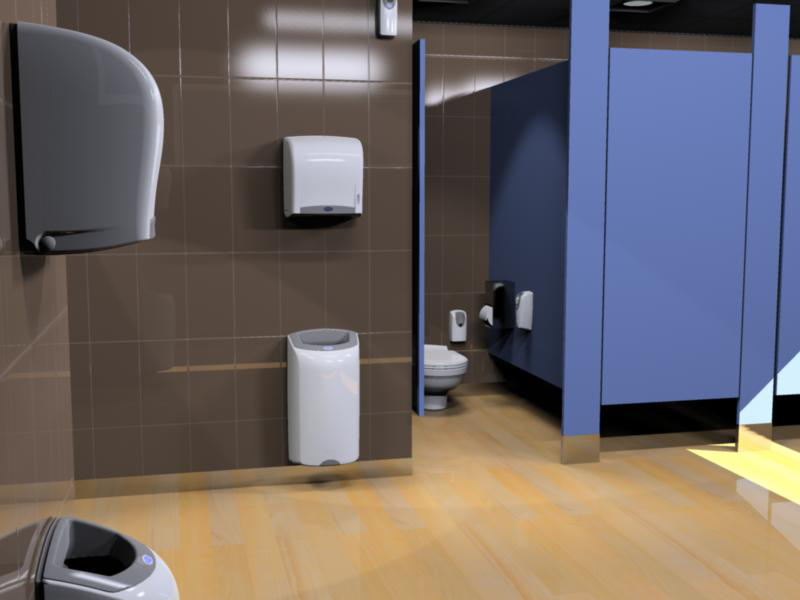 In 2007 Hygiene Systems joined forces with Vida in Hong Kong to develop a paper towel dispenser concept designed around existing automatic and mechanical activation systems. Hygiene Systems design team developed an elegant solution that aligned with the HS brand and offered the mechanical and automated solution from the same set of injection mould tools with different inserts. The image opposite shows the automatic version of the hybrid product.